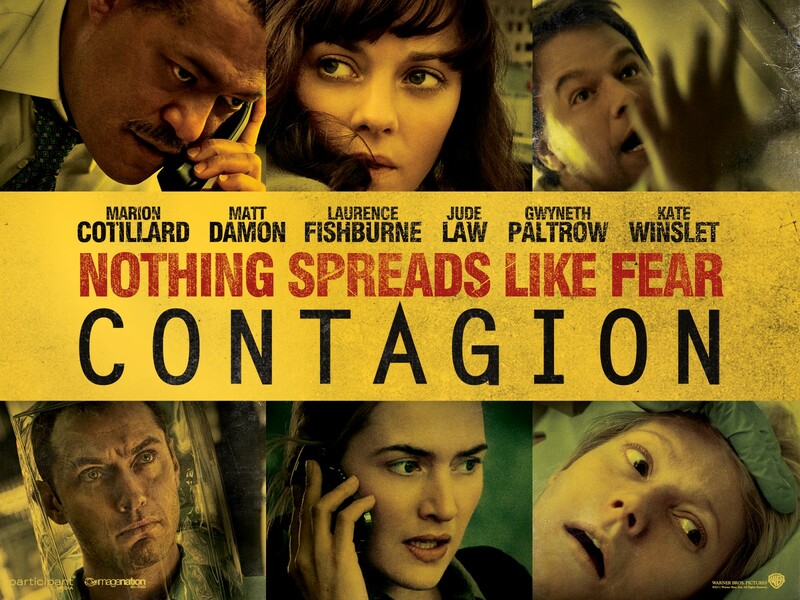 I expected “Contagion” to be a gruesome horror story about a disease that ravages the earth’s population. What I got was a thoughtful thriller about scientists racing to solve the mystery of a virus that seemingly appears out of nowhere and within days is killing people in Hong Kong, Chicago, and Minneapolis, before spreading in a few weeks to much of the rest of the world. Although “Contagion” made about $75 million at the box office, I missed it on the big screen, and since you may have, too, I’m adding it to my Movies You Might Not Know list.